“Signal to Noise” is the moniker of Brighton based emerging artists Oliver Wilshen and Niall Quinn. 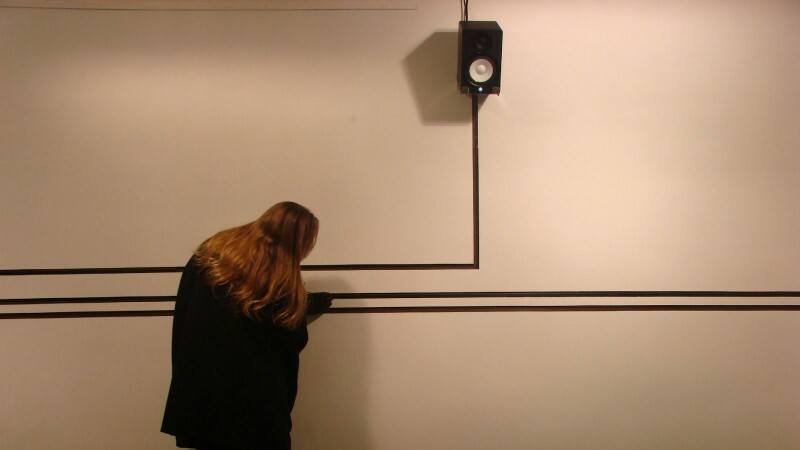 Their current practice investigates the creative potential that obsolete media technologies have to offer, specifically the magnetic audiotape format. Their residency will see further development of an interactive sound installation based on a previous work entitled Analogue Tape Glove.